The Back to the Beach festival has been announced for April. 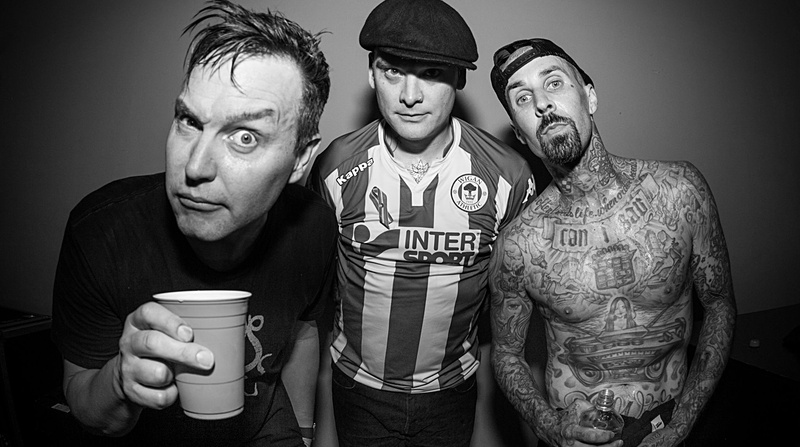 Blink-182 are headlining. Tickets go on sale this Friday.